The North Carolina Rural Health Research Program (NC RHRP) at the Cecil G. Sheps Center for Health Services Research is built upon a 44 year history of rural health research at The University of North Carolina at Chapel Hill and draws on the experience of a wide variety of scholars and researchers, analysts, managers, and health service providers associated with the Center. 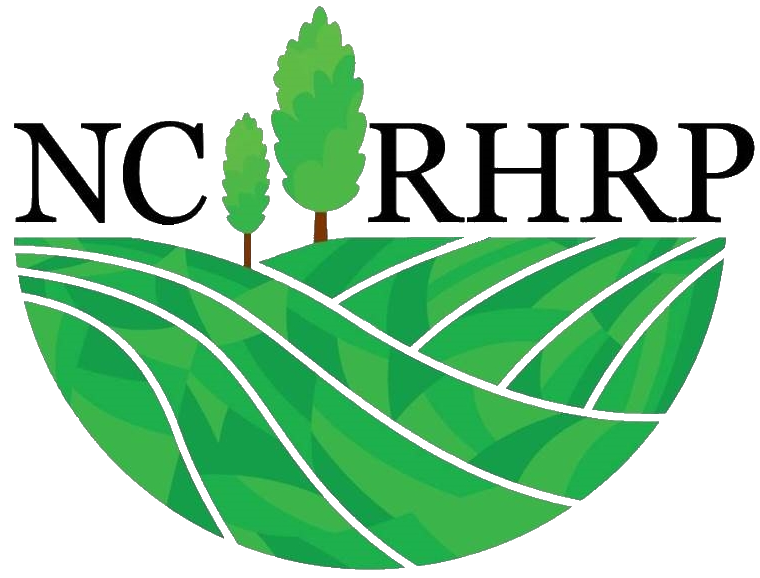 NC RHRP seeks to address problems in rural health care delivery through basic research, policy-relevant analyses, geographic and graphical presentation of data, and the dissemination of information to organizations and individuals who can use the information for policy or administrative purposes to address complex social issues affecting rural populations. 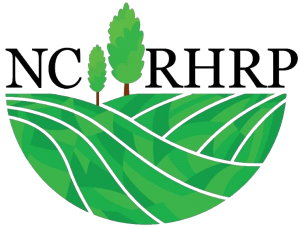 NC RHRP’s research involves primary data collection, analysis of large secondary data sets, and in-depth policy analysis. The program’s diverse, multidisciplinary team includes multidisciplinary health care professionals, along with experts in biostatistics, geography, epidemiology, sociology, anthropology, and political science. Our active dissemination component emphasizes the use of geographic methods in research. These projects are funded by the U.S. Department of Health and Human Services Federal Office of Rural Health Policy.